​Sorry, trip is filled, catch us in Mexico again next year. 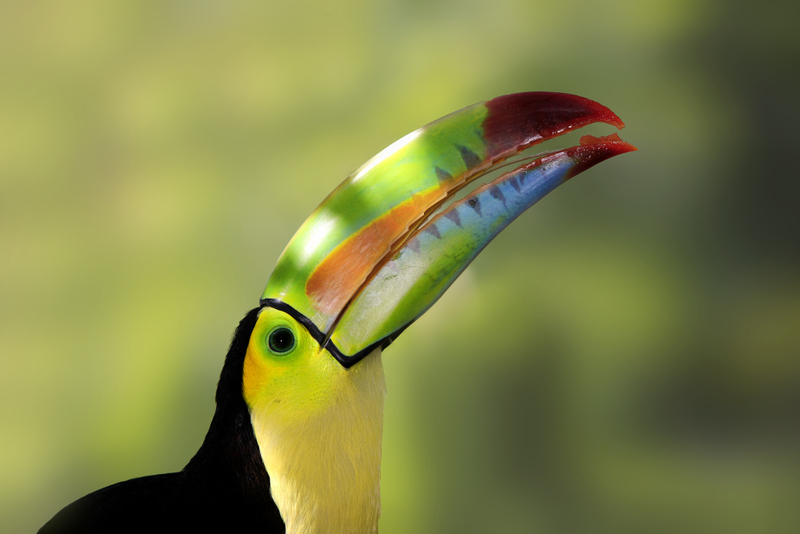 Meet us in Playa Del Carmen to explore the magnificent Mexican Carribean and Riviera. 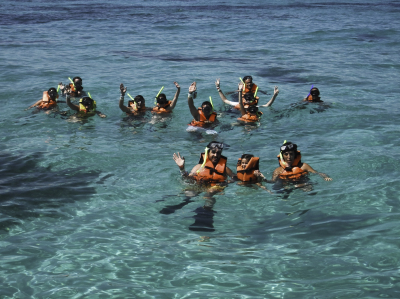 Make new friends as we explore the the acclaimed aquatic seapark Xel Ha. We will have fun snorkeling in the sea and admiring the great variety of flora and fauna that enriches the waters of the Xel-Há cove. Here we will spend the day exploring thce cove, sea caves, cenotes and swim among colorful tropical fish like angelfish, surgeonfish, parrotfish, grouper, sergeant major and stingrays. We can also float down a jungle river, ride bikes, visit a groto, enjoy a zipline, relax in a hammock or beach chairs, have lunch at one of the restaurants and grab drinks at any of the bars along the sandy beach. You can also visit the Xel Ha nursery and learn about the Mayan Melipona bee, beekeeping and honey. 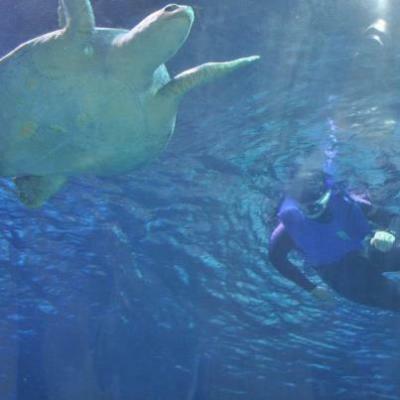 Lunch buffet from 11:30 a.m. to 5:30 p.m.
Take a Sea Trek tour and walk underwater using the Sea Trek technology, a helmet that allows you to breathe comfortably while you enjoy the setting. Sign up for SNUBA which uses sophisticated equipment to give you all the freedom of movement and ease of breathing underwater, facilitated by a raft carrying a tank of oxygen. Zip-Bike tour is a fun combination of bikes and zip-lines that allows you to cycle above the treetops admiring the beauty of the forest and the animals that inhabit it. Go on the Adrenalina speed boat tour. This is a fast seacraft where you will dare to feel the sea breeze on your face and scream in excitement with 360° turns at 56 mph. It will leave you breathless! *RESTRICTIONS APPLY: some of these add'l options above are limited to available dates, time of day, your health and abilities, weather, availability and number of people who sign up, prices subject to change. 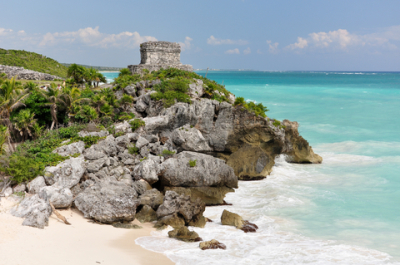 We will also visit the ancient Mayan ruins of Tulum. These are preserved ruins of an old sea port city and Mayan temples that were built in the 13th century. We will be able to walk around this park like setting and learn about the archaelogy and what has been have learned about the Mayan people. You might even spot an iguana or two roaming about. We will also bring swimsuits and towel to relax at a beach famous for its turquoise waters and snorkel with the sea turtles. This location also has some stingrays to see and quite a lot of tropical fish. It is amazing. snorkel, fins, face masks and life preservers are provided unless you prefer to bring your own. 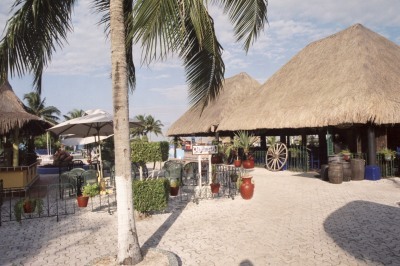 All Inclusive includes all meals and drinks while at the resort from one of 6 restaurants. Air conditioning in the buffet and in the 3 restaurants. Wi-Fi Internet Access (additional charge in the room). Night Club (in the lounge bar) . Parasols (one per room) . As you’d expect, the BlueBay Grand Esmeralda has some of the best facilities of all the all-inclusive hotels in Playa del Carmen and you’ll want for nothing. There are 6 a la carte restaurants serving a range of food including Mexican, Italian, French, seafood and oriental amongst others. Breakfast is served from 7am to 11am, lunch is from 12pm to 3:30pm and dinner is available from 6pm to 10pm. Snacks and drinks are available throughout the day and the Sportsbar is open around the clock. There are three swimming pools with separate children’s areas that can be used by all of our guests alongside the spa facilities, tennis courts, golf course and fully equipped gym. Additional services include 24hr healthcare facilities, car hire, childcare, laundry and room service. 3 swimming pools sized 2.750m2 with separate area for kids. Sports bar open 24h. Breakfasts from 5:00 am till 7.00. Shopping mall with boutiques, newsstand, tobacco shop and souvenir shops. Early Bird Price: $2100.00 until Oct 30th SAVE $100! Regular Price: $2200.00 after Oct 30th. ​ If you are coming alone use this button to pay $1000.00 deposit and hold your seat. Use any credit card to pay securely with Pay Pal. By paying deposit you are agreeing to all terms and conditions on this page. By sending a deposit you are agreeing to all TERMS and CONDITIONS see here. Please review your information for accuracy. You will not be able to make changes once you submit your order. Rates and itinerary subject to change without prior notice. Click 'Add To Cart' only once. Your order may take a few seconds to process.